 Cactus Modern Mexican & Cantina offers a new dining experience in Lincoln, NE by serving up traditional Mexican dishes with a modern twist! Whether you’re looking for locally-sourced ingredients or sophisticated cocktails with a Latin spin, Cactus Modern Mexican & Cantina is the place to be. The newest, family-friendly dining experience in Lincoln, NE has everything from authentic Mexican cuisine to more American options for the little ones. 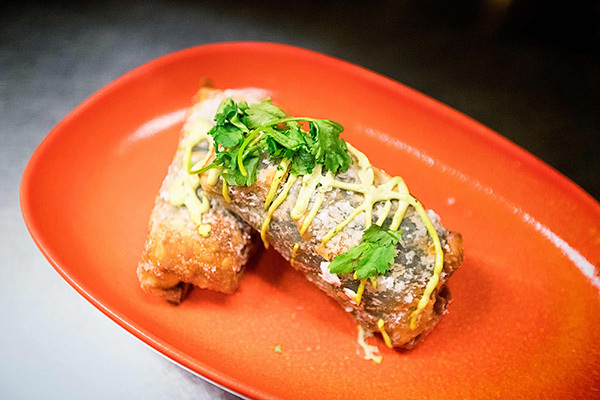 A great night out for you and your loved ones is just a plate away! 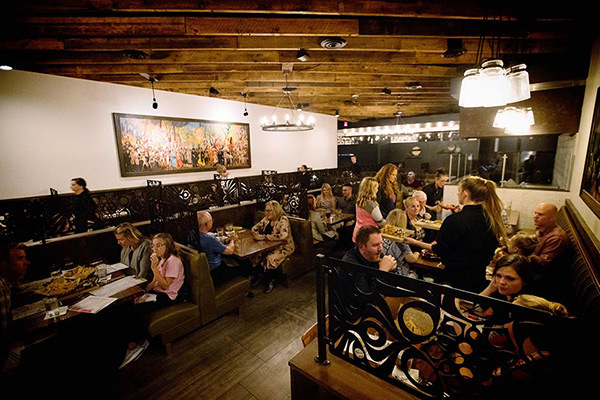 Cactus Modern Mexican & Cantina is the epitome of cool cuisine in Lincoln, NE. Find a new favorite Mexican restaurant with our delicious cantina specials, made-in-house salsas and dips, and incredible selection of premium tequilas and cocktails. With seating available in our spacious restaurant, private dining room, or at our stylish cantina bar, everyone is welcome! From fajitas to flautas, our lunch and dinner menus have a mouth-watering array of options for even the most choosy diner. Check out your choices here! Don’t get caught waiting in line! Make a reservation and be seated whenever works best for you by using our online system ahead of time. 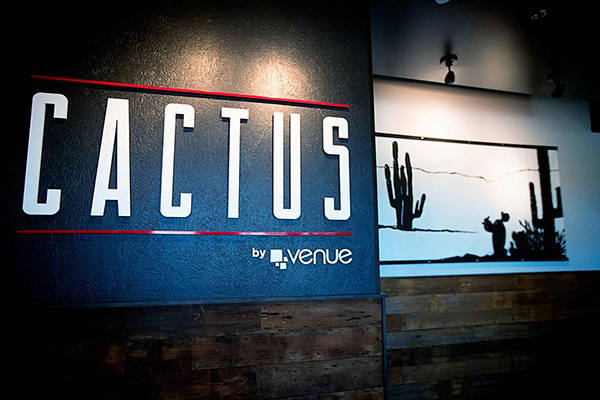 Cactus Modern Mexican & Cantina is on fire with events and opportunities! Check out our upcoming events and be a part of the festivities.